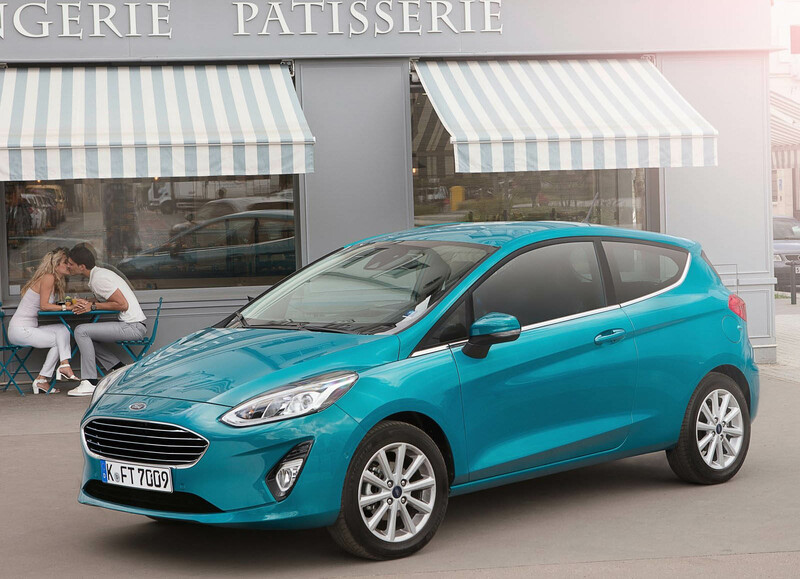 Will Ford Keep The New Fiesta Out Of America? 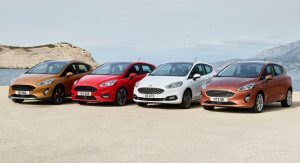 Ford is in the process of rolling out a new Fiesta, replacing the B-segment supermini that had been around for nearly a decade. 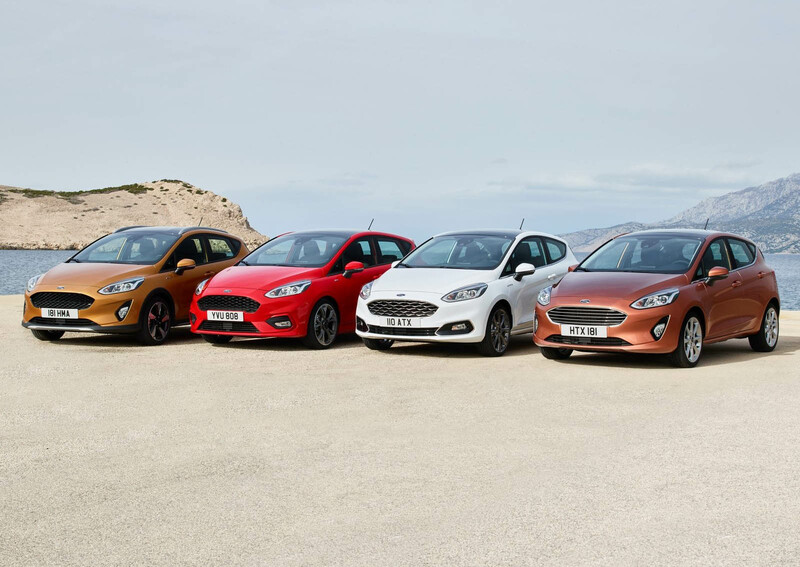 We were the first to report that Ford might not offer the new Fiesta in the North American market a few months back and now there is a second report saying the same thing. 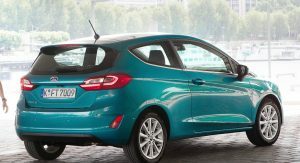 Speaking with the Romanian site 0-100, Fiesta program manager Robert Stiller indicated that the new hatchback could be kept out of the US. 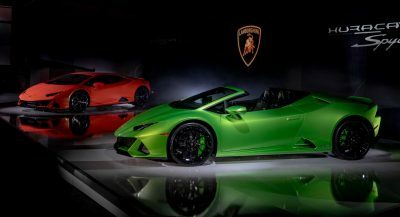 “The previous model was a global Ford product, and with the new generation we are targeting only Europe, the Middle East and Africa,” said Stiller. “In North America, especially in the US, China and Latin America, the demand for such cars is declining, and we are reacting accordingly.” That would ostensibly include the firecracker Fiesta ST hot hatch as well, we’re sorry to say. While the move may come as a surprise, the reasoning shouldn’t. 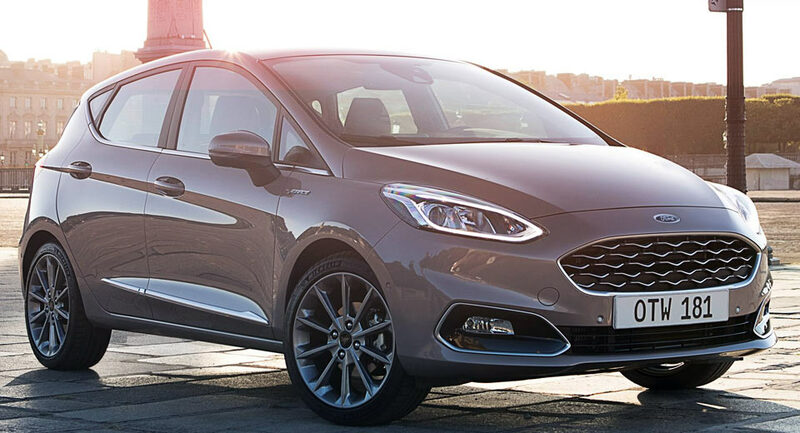 Ford sold fewer than 50,000 Fiestas in America last year, compared to the 70,000 it has sold in recent years. 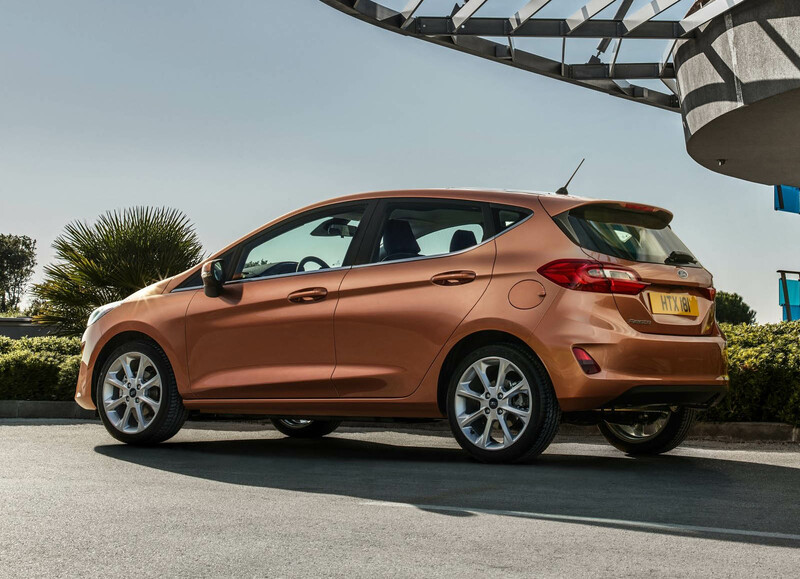 Part of that could come down to the Fiesta’s age, but any way you look at it, the numbers pale in comparison to the next-size-up Focus, of which Ford sells some 200,000 in the US each year. While rival GM offers the tiny Chevy Spark and Sonic hatchbacks, FCA has largely withdrawn from the small-car segments, discontinuing the Dodge Dart and Chrysler 200 while offering only the Fiat 500. 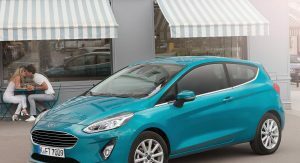 The rest of the market is made up mostly of imports like the Toyota Yaris, Nissan Versa, Honda Fit, Hyundai Accent, and Kia Rio. Not every foreign automaker competes in the low-margin segment, however: both Mazda2 and Volkswagen Polo keep away from the US market, where automakers have responded to demand by focusing more on crossovers than on little hatchbacks. 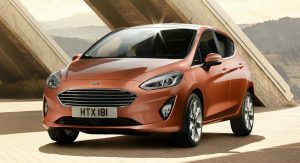 Whether the reports of the Fiesta’s departure from American shores ultimately prove correct, the likelihood is that the somewhat ungainly Fiesta sedan won’t resurface in this generation. Funny how trends change. Not that long ago North America could not get enough small cars into its market. The crash caused a complete change of mindset in regards to the price of fuel and efficiency. Gone were the big gas guzzlers, in favour of economy. The demise however wasn’t to last, and the hunger for big and powerful soon broke through the clouds of denial. The chances of a return to small and compact in regards of the America, is unlikely. 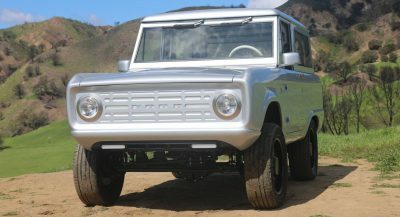 With the advent of hybrid and all electric power packs, ‘BIG’ (trucks) could be back for good. 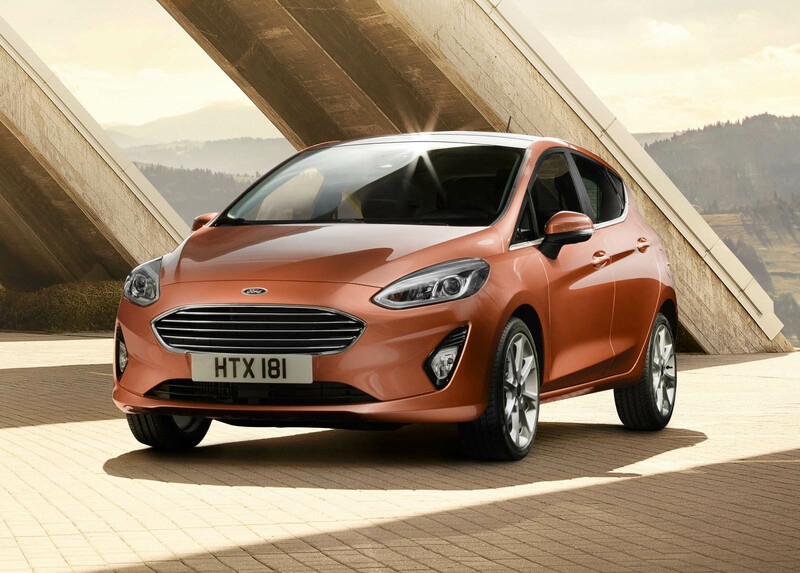 As for Fiesta, I’m sure many town dwellers like them, and this new car is a big step forward, so this must be a tricky issue for Ford. Small car sales in the US are driven by one thing and one thing alone, gas prices. We were in the range of $4+ a gallon and small car sales took off. Right now, the national average is $2.23 and in many places it is below $2 a gallon. Bob Lutz said it himself that all you have to do to get people buying small, efficient, cars is to tax gas so their prices are at the same level as they are in Europe. Once gas goes back up, and it will, small cars will be all the rage again. I think so, but I should hedge that a bit with the rise of electrics. The Model S is a rather large sedan but gets incredible efficiency. If electric sales growth hit exponential numbers, it will hinder any rise in fuel prices. I honestly think we will see the last production car roll off the line with an ICE within the next 30 years. I know there must be some Americans who have no problems driving a small car with gas at $2.23. But for those who buy vehicles that are hard on gas, do they have no accumulated memory of gas being $4.00+? May be the only factor that might limit vehicle size, is social space? Gridlocked environments would benefit by limitations to overall vehicle size, ie, cities. As for huge portions of the US, size is not an issue. Tax could be a factor, but it’s artificial and subject to political manipulation. In conclusion, if big is the most desirable choice when not tied to cost per mile, then give the people what they want. oh no, the “funny how” again. relax, people buy the focus like crazy, they just need a bit more room than the Fiesta offers. 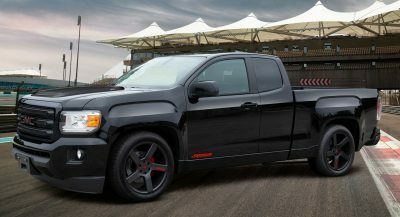 everyone is freakin out about gas prices, and big trucks. when gas was almost 4 bucks per gallon the fiesta barely sold COMPARED to other brands with small cars. But the Focus sold like crazy, and still sells well world wide. so relax freakers, Focus is it, it has better bang for the buck anyway. And the next one will be proudly built in China. I’ll agree with you here. B-segment like the Fiesta has always been a bit of a hard sell in the US, not only because of gas prices, but because it’s hard to fit 4 people inside. Sure, it works if everyone’s 5’4″ or less, but get a couple of 5’10” or taller people and you suddenly have no legroom in the back. The next size up gives up a little on MPG in the city, but almost nothing in highway economy (by virtue of better aero), which probably makes it a better compromise. Add in the fact that we don’t have engine displacement based taxation, and the B-segment (which often has engines >1.5L) doesn’t really make sense as a daily driver for a family. We should start worrying when the C-segment (Focus, Cruze, Civic, Mazda3) starts drying up. I’m over 6 foot and fit comfortably in them. 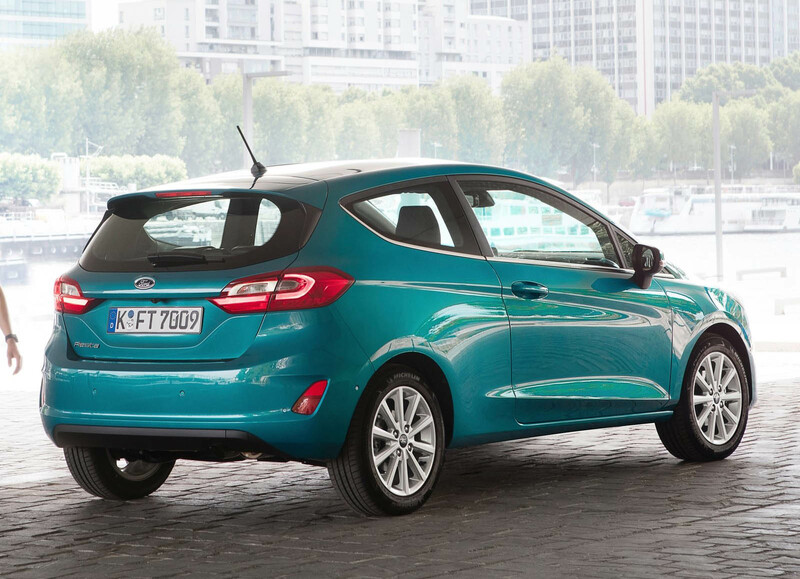 I think it’s probably more American taste rather than practicality, because a Fiesta could easily be a family car. It is in Europe so why not in America? You’re over 6 ft, and can fit comfortably inside – but can someone easily fit behind you? B segment cars are fine for two adults, or even two adults and two small kids, but anything more than 15 minutes with four adults ends up being pretty cramped in the back. As for the car being a family car in Europe – sure, it could be in the US, but when a C segment car that much more comfortably seats 4 can be had for nearly the same price (and minimal loss in fuel economy), why bother? I’m saying this as someone who will happily buy another C segment vehicle, but would think twice about trying to cram his friends into a B segment vehicle for a road trip. Whatever. 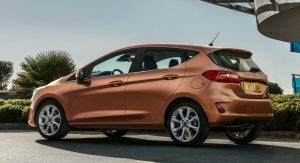 The ST is a bit interesting but unless you’re a high school student with a decent job, the Fiesta is just too small for most American tastes. Ford knows it and Im guessing the sales figures reflect it or they’d be bringing it here one way or another. IT A SHAME. IT’S SHARP LOOKING WITHOUT THE COMMON GIMMICKS USED TODAY LIKE FLOATING ROOFS, EXCESSIVE AIR INTAKES AND WAVY ACCENT LINES. The US market has already had the SYNC3 update for the in-car entertainment, so this is further evidence that the latest Euro Fiesta won’t make it over there. One Ford on the wane perhaps? 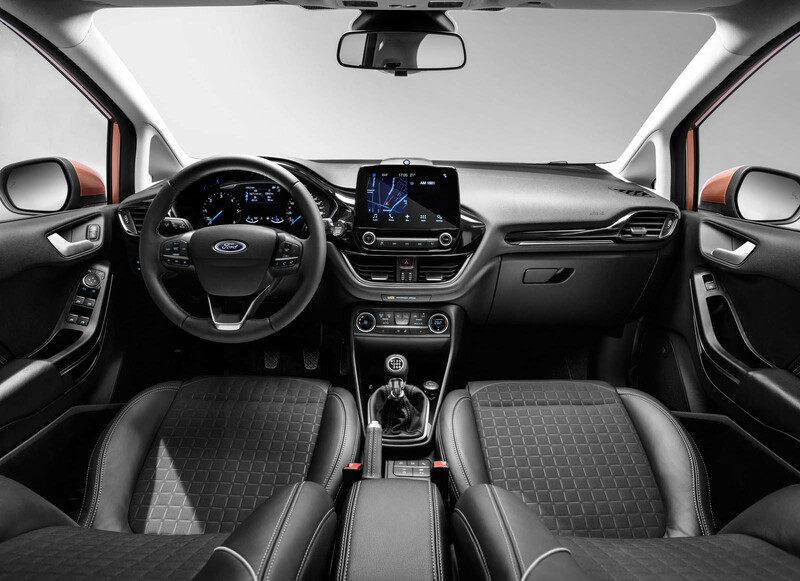 Also, early customer feedback from dealers in Scotland is that while the interior is much improved, Ford have played it too safe with the exterior styling, with most potential buyers easily recognising the carryover glasshouse from the previous model, and seeing the car more as a facelift than truly ‘new’. Very bad for the brand. 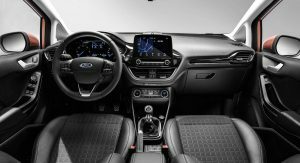 Ford did they same thing in the early 2000’s, failing to provide an updated Focus for the US market and soldiering on with a design that was 14 years old when finally replaced. By then, Focus had become a laughingstock among small cars. The same will happen with the Fiesta.